Service fee and limits apply. Must be 18 or older to use this product. Deposit cash to any eligible prepaid or bank debit card. Check that the prepaid or bank debit card accepts MoneyPak. 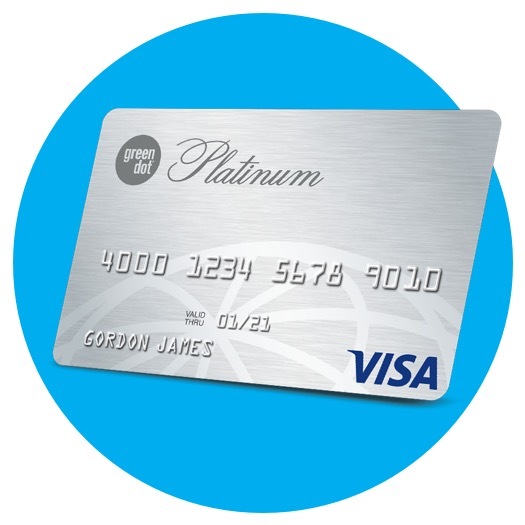 Funds can be deposited to any eligible, activated prepaid or bank debit card. 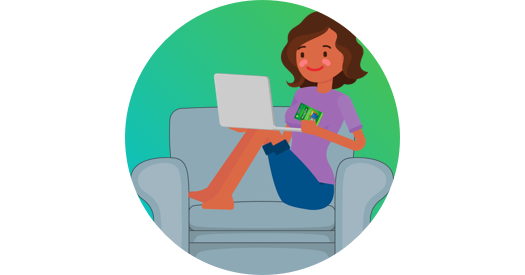 Prepaid cards must be personalized with the cardholder's name. Buy a MoneyPak at thousands of retailers nationwide including 7-Eleven, CVS, Dollar General, Rite Aid, Walgreens and more. Scratch off the secure MoneyPak number on the back of the package to get started. 1st time users will create a new account. Like any financial services product, personal information is required for identity verification purposes. In some cases, you may be required to provide a copy of a valid U.S. ID. Follow the instructions to add your prepaid or bank debit card and make your deposit. 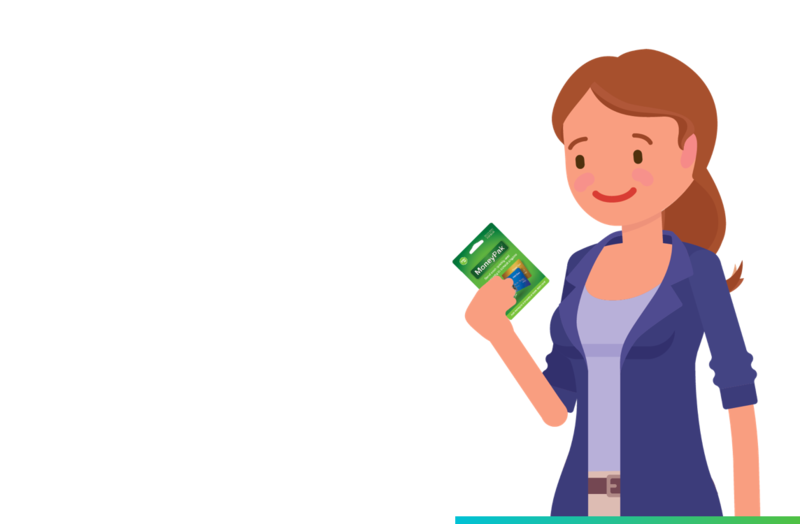 Prepaid cards must be personalized with the cardholder’s name. Cards used are automatically saved to the profile to make future reloads quick and easy. 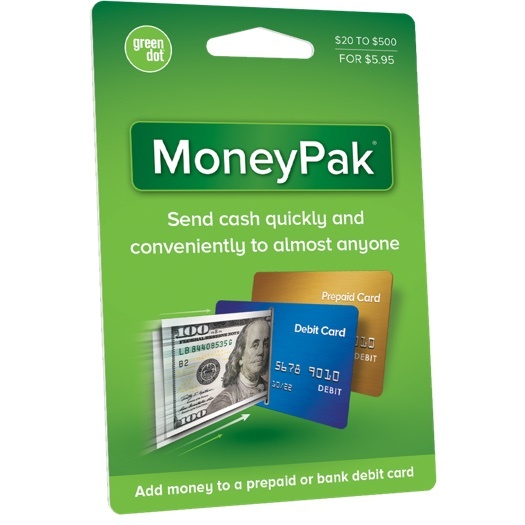 Personal information, internet access, working email address, and mobile phone are required to use MoneyPak. 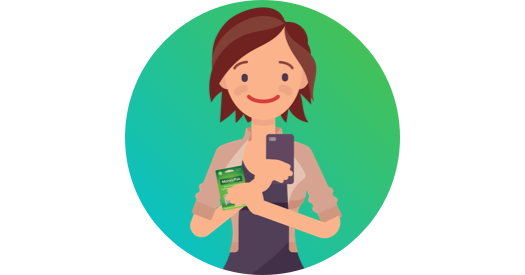 There are so many ways to use MoneyPak! Establish or rebuild credit history with responsible use.